Tired of constantly having to replace stationery that the kids lose at school? Worry no more with Stuck On You’s huge range of personalised stationery. Your kids will love it so much, they will be extra motivated not to lose their things in the first place. Everybody wins! 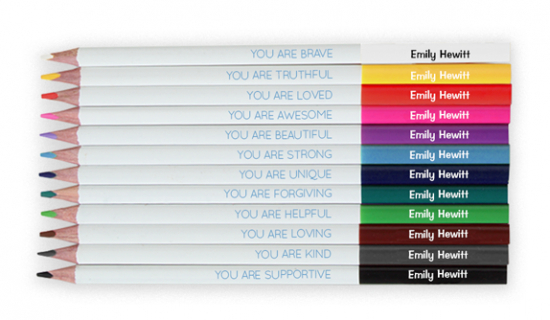 Each Positivity Pencil set comes with 12 pencils, each personalised with their name and a motivational message. 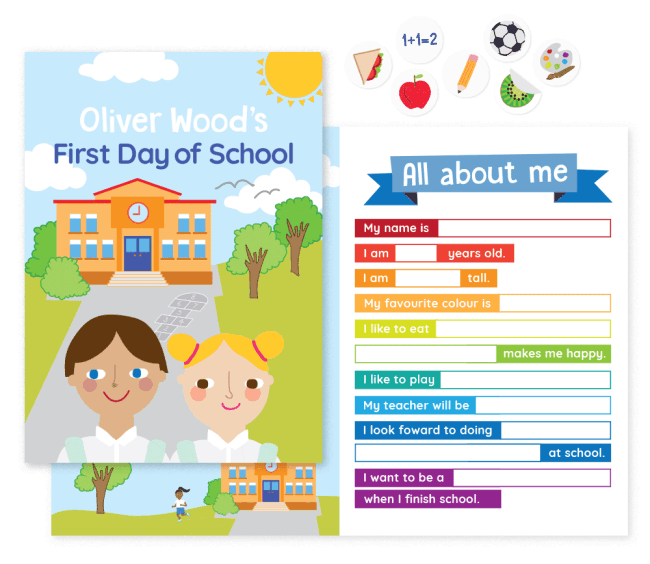 Get excited about starting school with this fun and interactive book from Stuck On You. 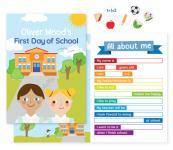 Your child can use the spaces provided throughout to write, colour, draw and stick on stickers (included). We just know that they (and you!) will treasure this wonderful keepsake for years to come! 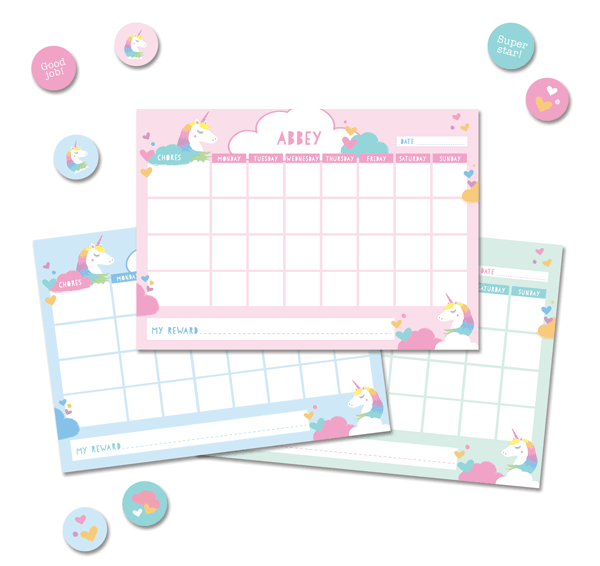 Personalised Chore Chart encourages children to take ownership over their responsibilities. It also means no unauthorised chore-swapping with other family members. 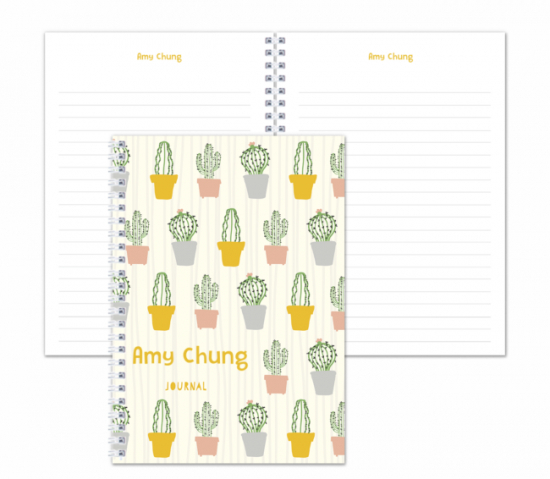 Budding artists will love using their own Personalised Sketchbook to create masterpieces. Each page is personalised with your child's name and includes a space for a date so that you can document your child's artistic progress. Our fun designs can provide inspiration to little artists and the A3 size is perfect for creating large-size artworks. 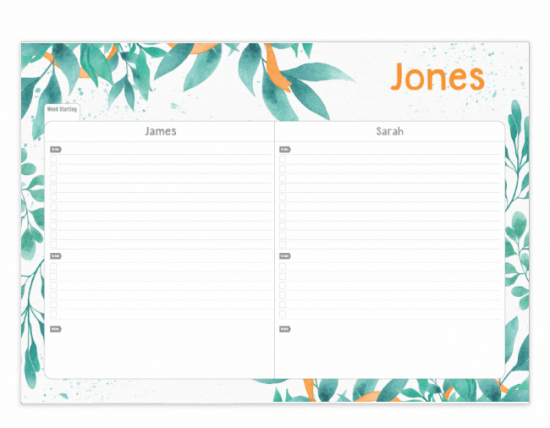 Hang this Personalised Family Planner somewhere that everyone can see it – so no more excuses if someone ‘forgets’ something! Encourage each member of the family to add their important events, deadlines and activities so you can keep track of each other’s movements and help one another stay organised. The large A3 size means there is plenty of space for each person to write their details. 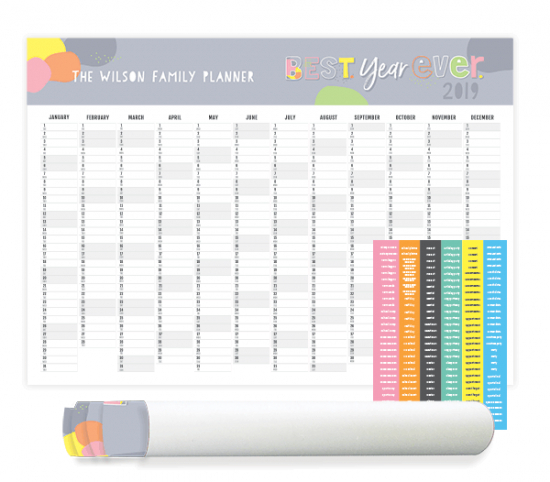 Make 2019 your most organised year on record! 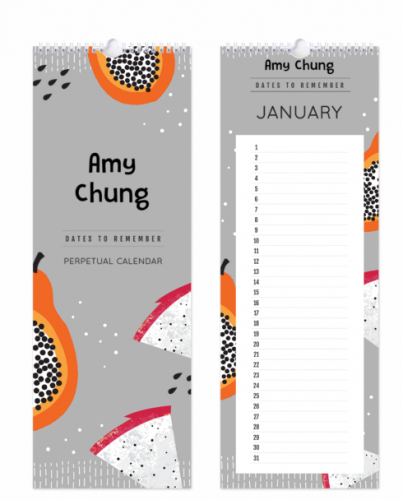 Our spiral-bound 2019 Calendar can be personalised with your family name, which will appear on the cover and also at the top of each month. 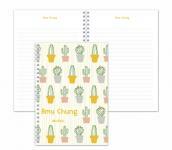 The high quality paper and exciting new designs make this not only a practical choice, but a stylish one. Made from durable, non-tearable (and definitely non-terrible!) 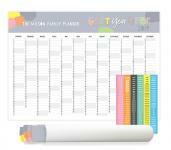 synthetic paper, Stuck On You’s Family Planner is an elegant way to keep track of your family's important events. No need to deal with tech glitches or items ‘accidentally’ being deleted by family members! 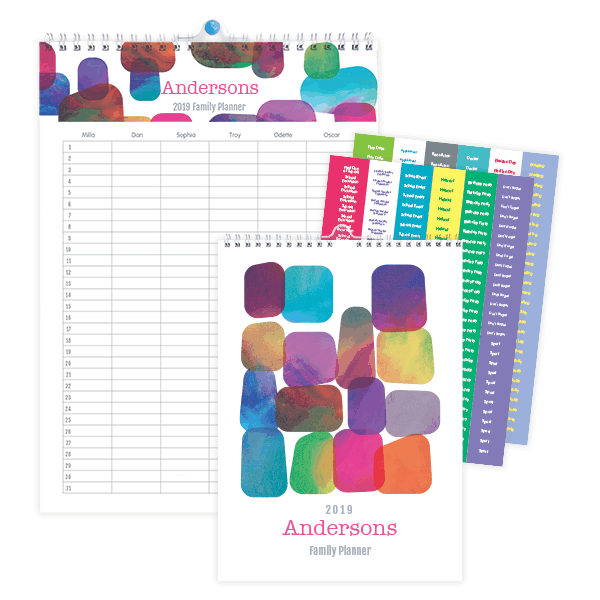 Keep track of all those dental appointments, soccer practices and school concerts with this handy Family List Pad. There’s something about putting pen to paper and having it on display for all to see that makes it easier to remember everything. So you’ll never forget a dress-up day again - even if you wanted to. 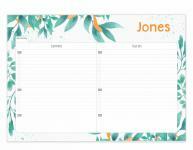 Preserve important recurring dates, such as birthdays and anniversaries, without needing to transfer the information to a new calendar each year. 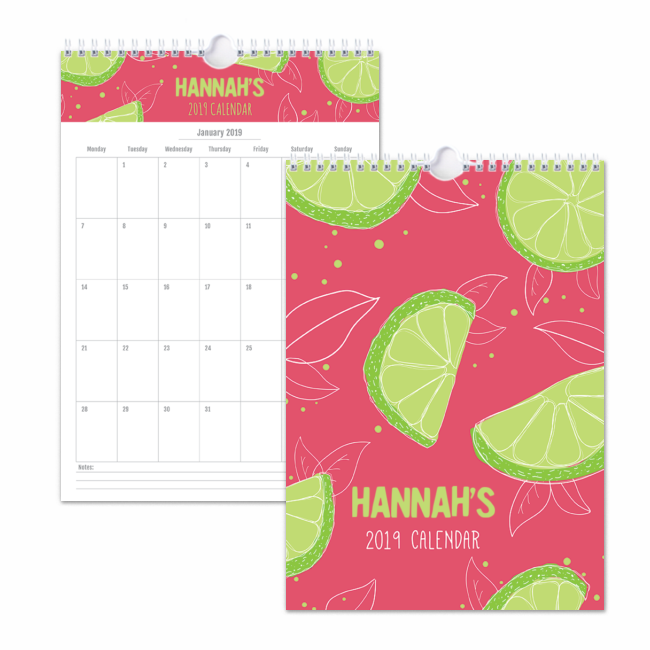 With a range of gorgeous designs to choose from, let this perpetual calendar become a treasured family keepsake! 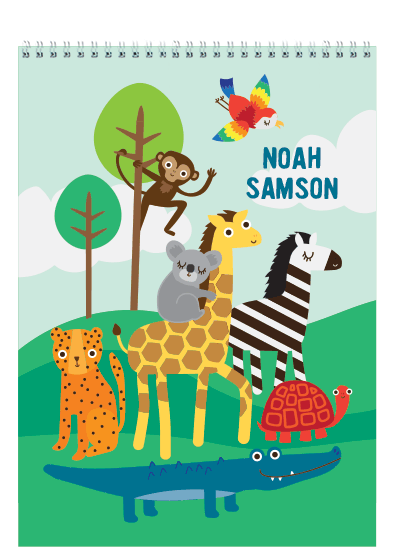 Stylish, contemporary designs will feature the recipient’s name on the cover and every page. This journal is a timeless keepsake, and makes a wonderful gift. It’s ideal for keeping boredom at bay on long car trips, or to record memories of a family holiday.